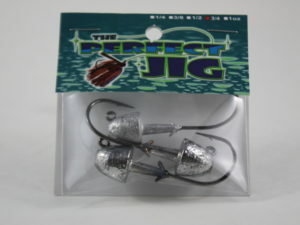 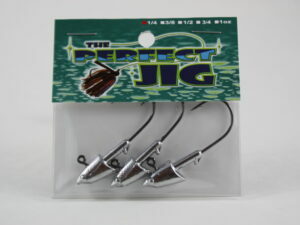 With the Circular head design for covering the bottom and sliding over rocks, the perfect jig goby head is a must for any serious tube dragger. 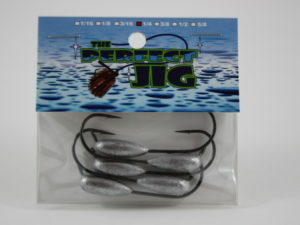 With a 4/0 med wire mustad hook and a 60 degree line tie, this tube head prevents fewer snags and hang ups. 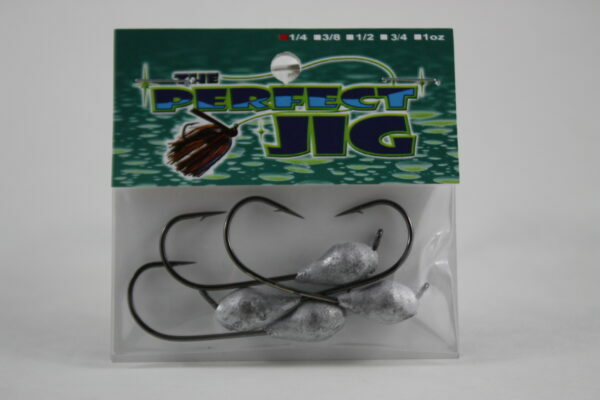 In a pack of 4, and sizes ranging from 1/4oz, 3/8 and 1/2 oz.